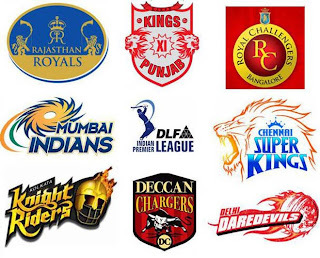 Tomorrow on Tuesday 30 March 2010 one Indian Premier League match will took place between Mumbai Indians and Kings 11 Punjab in Mumbai Cricket Stadium. Match will start at 8 PM Indian time. Mumbai Indians are Favorites for tomorrow's match as they are performing very well in this year's IPL by winning 5 matches among 6 they played. on other hand Kings 11 Punjab is on no. 8 on point table for poor performance. They where able to win only one match against Chennai Super kings. Chances of Kings 11 Punjab of reading Semi Finals are very less now. Mumbai Indians's whole team is playing like a unit specially Sachin Tendulkar is performing very well due to which they have won 5 matches.